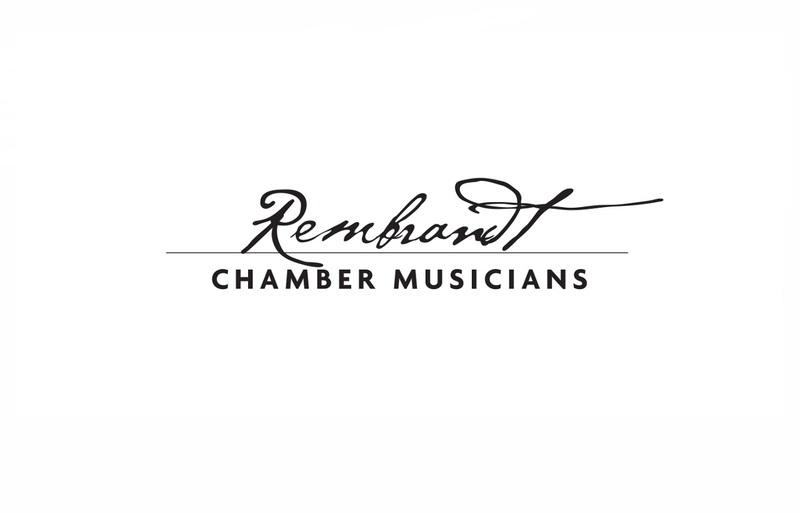 Founded in the fall of 1990, Rembrandt Chamber Musicians features six of the most highly accomplished musicians in the Chicago area, including principal members of the Lyric Opera of Chicago. The ensemble’s expansive repertoire, ranging from historically informed performances of baroque classics to contemporary works by local composers, has consistently garnered high praise and recognition. Since its inception, Rembrandt has actively commissioned thirteen new works and six arrangements by renowned composers from the Chicago area and beyond. Deeply committed to fostering chamber music education and appreciation, Rembrandt founded its highly acclaimed Annual High School Chamber Music Competition in 1995.